Warning! 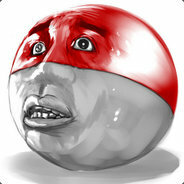 This product is region locked and CANNOT be activated and played in Japan, Taiwan, and South Korea. DEFEND YOUR WORLD. DESTROY THEIRS. 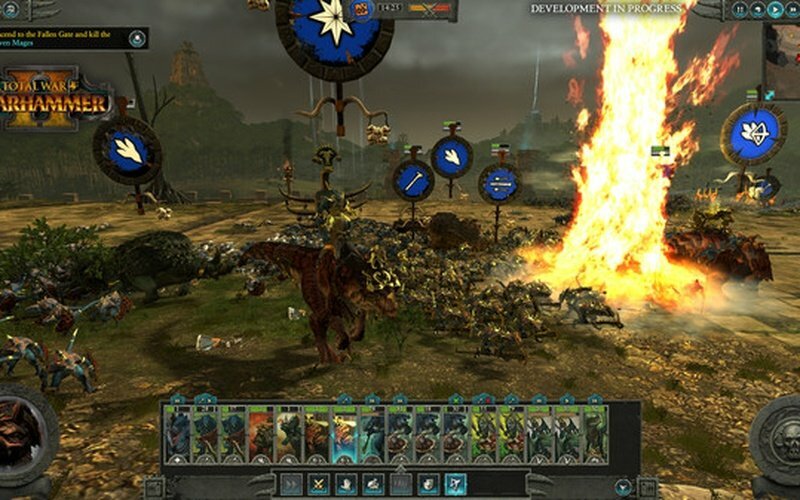 This is a game of two halves – one a turn-based open-world campaign, and the other intense, tactical real-time battles across the fantastical landscapes of the New World. Play how you choose – delve into a deep engrossing campaign, experience unlimited replayability and challenge the world in multiplayer with a custom army of your favourite units. 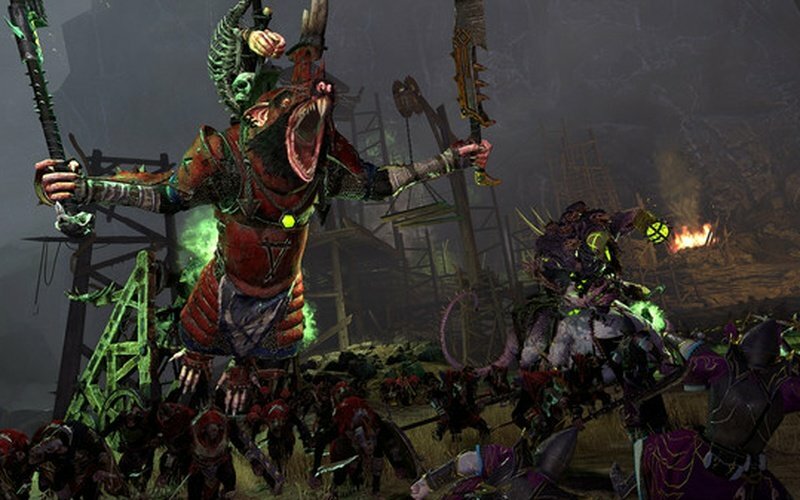 Total War: WARHAMMER II offers hundreds of hours of gameplay and no two games are the same. Engage in statecraft, diplomacy, exploration and build your empire, turn by turn. 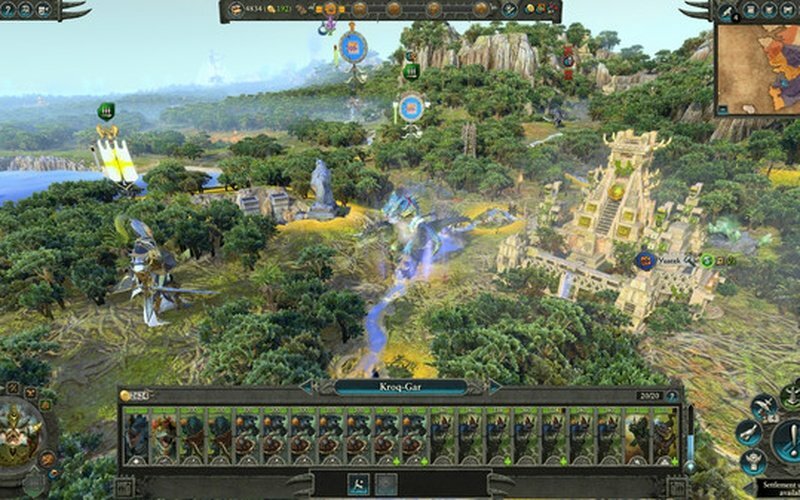 Capture, build and manage teeming settlements and recruit vast armies. 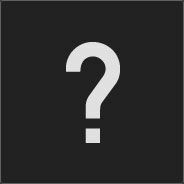 Level up Legendary Lords and Heroes and arm them with mythical weapons and armour. Negotiate alliances or declare Total War to subjugate any that stand between you and your goal. Command thousands-strong legions of soldiers in intense tactical battles. Send forth ferocious, twisted monsters, fire-breathing dragons and harness powerful magic. Utilise military strategies, lay ambushes, or use brute force to turn the tide of combat and lead your forces to victory. 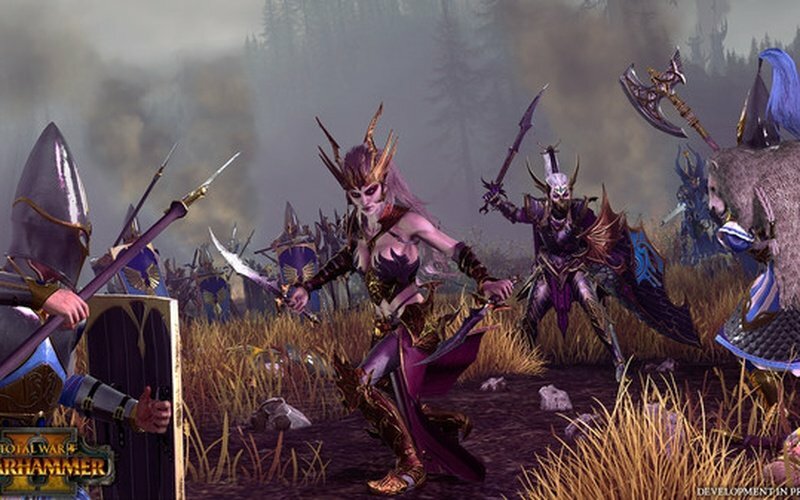 The second in a trilogy and sequel to the award-winning Total War: WARHAMMER, Total War: WARHAMMER II brings players a breath-taking new narrative campaign, set across the vast continents of Lustria, Ulthuan, Naggaroth and the Southlands. 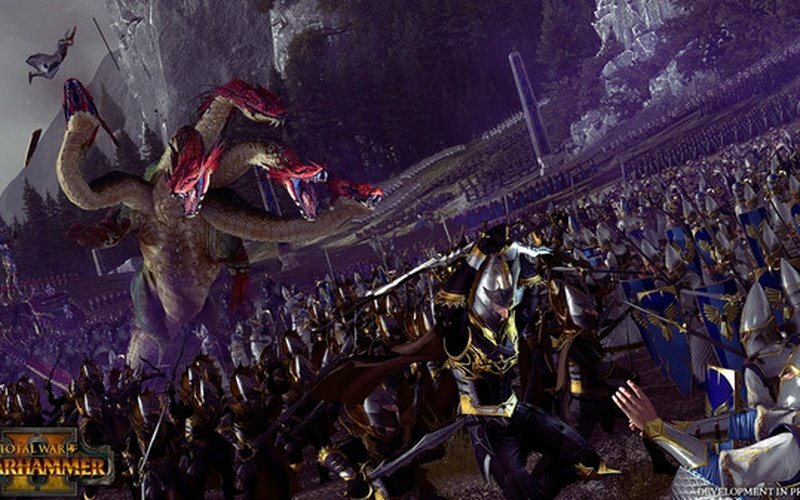 The Great Vortex Campaign builds pace to culminate in a definitive and climactic endgame, an experience unlike any other Total War title to date. 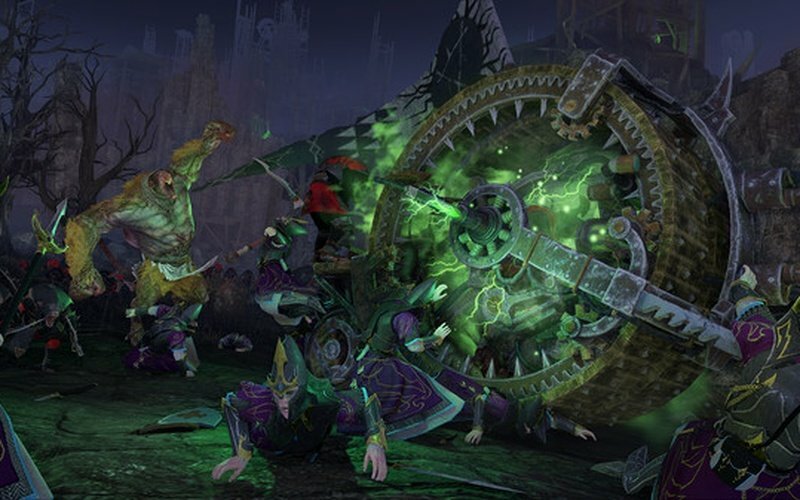 Playing as one of 8 Legendary Lords across 4 iconic races from the world of Warhammer Fantasy Battles, players must succeed in performing a series of powerful arcane rituals in order to stabilise or disrupt The Great Vortex, while foiling the progress of the other races. 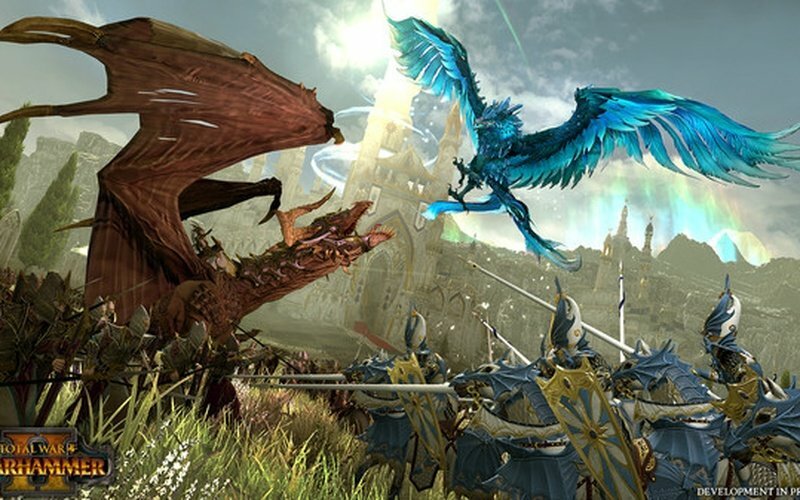 Each Legendary Lord has a unique geographical starting position, and each race offers a distinctive new playstyle with unique campaign mechanics, narrative, methods of war, armies, monsters, Lores of Magic, legendary characters, and staggering new battlefield army abilities. 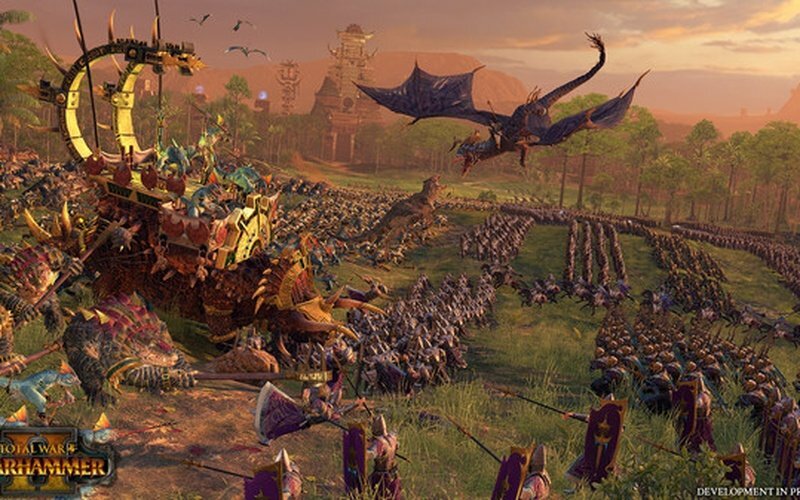 Shortly after launch, owners of both the original game and Total War™ WARHAMMER II will gain access to the colossal third campaign. Exploring a single open-world epic map covering the Old World and the New World, players may embark on monumental campaigns as any owned Race from both titles. 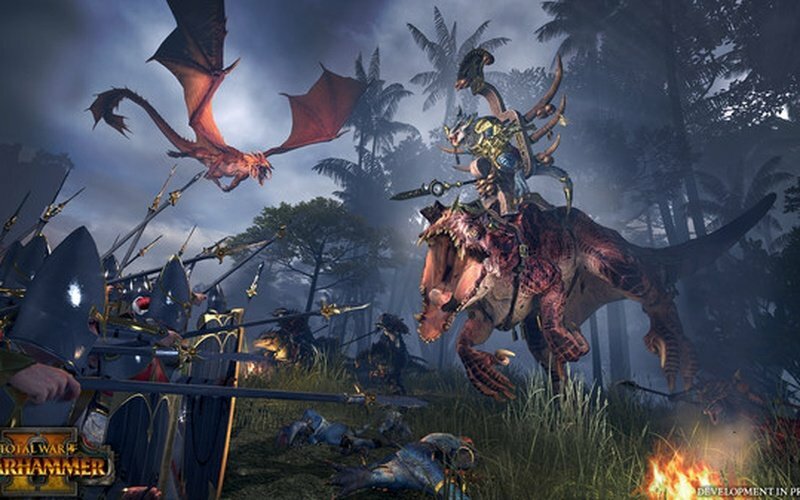 Each of the Races in Total War™ WARHAMMER II will be playable in single and multiplayer campaign, plus custom and multiplayer battles. As the two Legendary Lords for each race all have their own unique campaign start positions, you’ll be able to play a 2-player co-op campaign as the same race. If you own both parts 1 and 2, you’ll be able to play in multiplayer as any of the races you own. Millennia ago, besieged by a Chaos invasion, a conclave of High Elf mages forged a vast, arcane vortex. Its purpose was to draw the Winds of Magic from the world as a sinkhole drains an ocean, and blast the Daemonic hordes back to the Realm of Chaos. Now the Great Vortex falters, and the world again stands at the brink of ruin. Powerful forces move to heal the maelstrom and avert catastrophe. Yet others seek to harness its terrible energies for their own bitter purpose. The race is on, and the very fate of the world will lie in the hands of the victor. 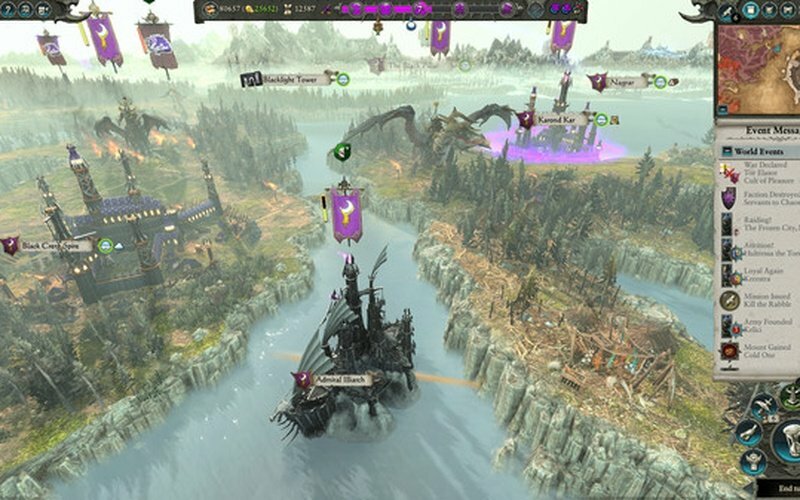 Prince Tyrion, Defender of Ulthuan, guides the High Elves in their desperate efforts to stabilise the vortex as it roils above their home continent. Atop his palanquin-throne, the Slann Mage-Priest Mazdamundi directs his Lizardmen war-hosts as they surge northward from Lustria. He, too, is intent on preventing cataclysm, though the methods of The Old Ones must prevail. The Witch King Malekith and his sadistic Dark Elf hordes spew forth from Naggaroth and their labyrinthine Black Arks. He tastes great weakness in the vortex – and great opportunity in its demise. 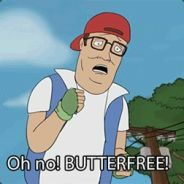 Four races, four outcomes, a single goal: control of the Great Vortex, for good or ill.
Additional Notes: AMD GPU's are not supported on Steam OS. 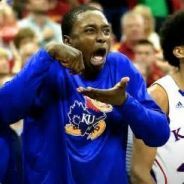 Intel GPU's are not supported at time of release.